2016 is going to be the year of mobile apps and you need to have a solid strategy for your blog marketing on the mobile platform. All foresighted companies have already launched their mobile specific apps and many of them are in the process of developing one. In this article, I will be talking about three mobile apps Curate, Aweber stats and Atom which are from my favourite e-Mail marketing company Aweber. 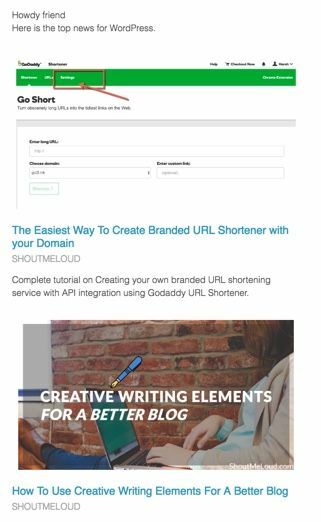 I use Aweber autoresponder to let users subscribe to ShoutMeLoud newsletter ( I also give away an exclusive WordPress guide eBook for free). 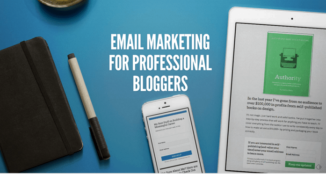 Aweber gives me complete control over my email newsletter and lets me manage email marketing for my blog effectively. If you are new to Aweber, you should check out this guide on how to create your mailing list on Aweber. 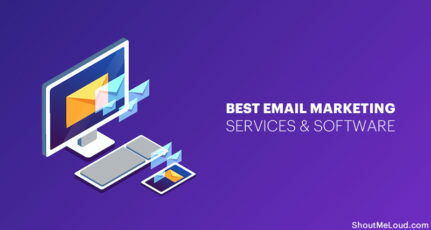 If you are an existing Aweber user, read on as you will love to know about these three mobile apps (Available for Android and iOS) which will help you in email marketing. 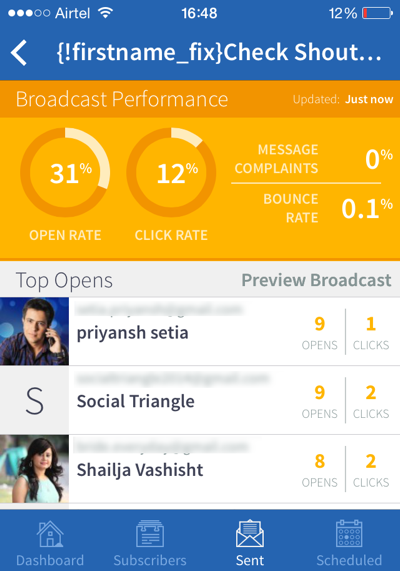 Let’s start it with the Aweber stats app which was launched few months back. 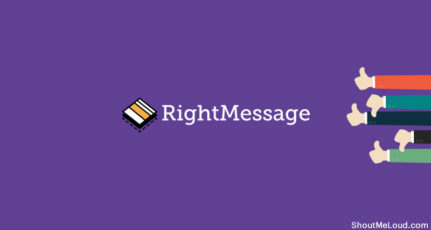 This app is one of the best app by any email-marketing company I know of. This app makes the article sending fun & super easy. 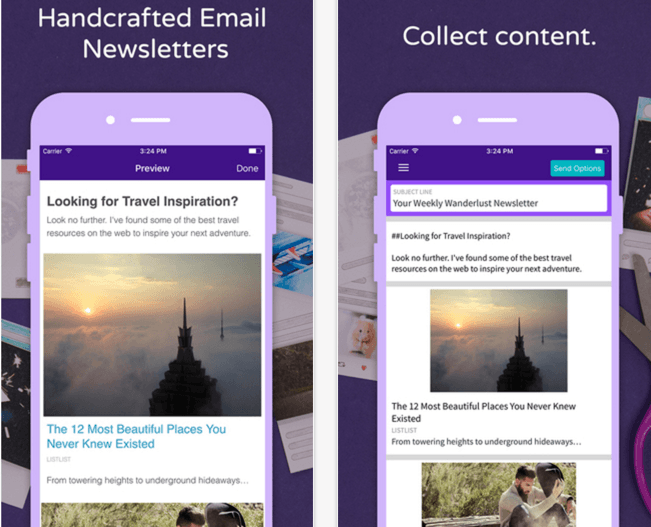 You can create an elegant looking newsletter by just curating the news. The best part is; you can use it on your smartphone (Android & iOS). When I tried the curation part, I ended up sending manually curated email newsletter to all my lists. Aweber stats app will let you check the stats of your Aweber account at every level. 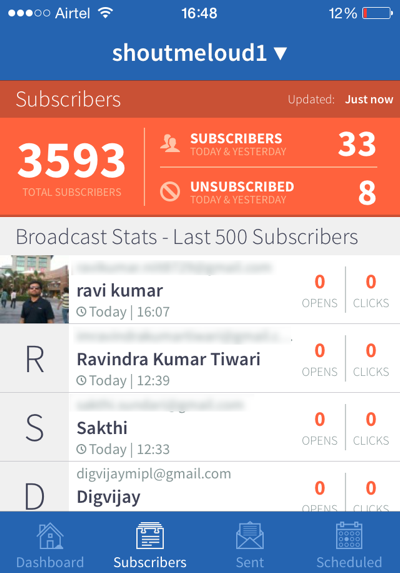 From the app you can check the number of subscribers, Open rate, Click through rate of your sent email newsletter. 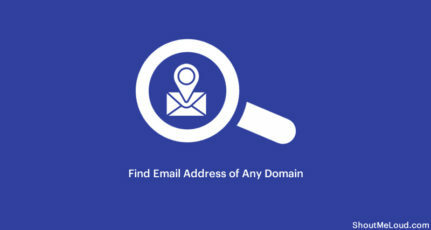 You can check the total number of subscribers for every email list in your Aweber account and details of your last 500 subscribers for an individual email list. You can preview all your sent broadcasts, check who opened and clicked the links. It also shows the image of the subscriber which will help you to quickly recognise your loyal audience on other social-media platforms. 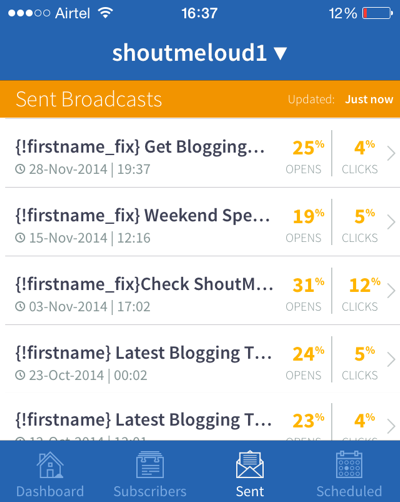 If you have scheduled Email broadcast, you can check that too within the app. For any existing Aweber user, this app is useful to monitor their Aweber account on the move. I would love to see the feature of unsubscribing and removing any existing email address from the list using the app. This app is available for Android and iOS platform. Before I talk about the feature of Atom app (Which is simple yet powerful), I must say Aweber has fulfilled one major pain point of bloggers like me who happens to travel and meet many new people. 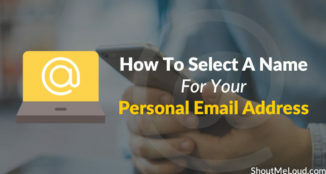 This app will compel many agencies, companies to start using Aweber as it will help them to quickly get new and highly targeted people on their email list. 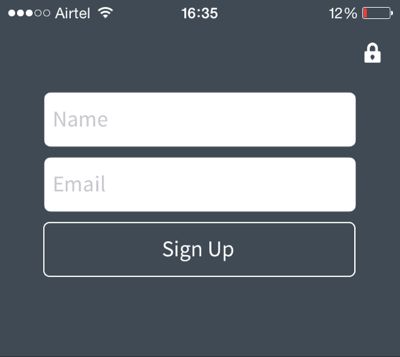 Atom app will let you add any email address into your Email list on the go. How often do you go to a seminar or an event and meet a future prospect? With Aweber Atom app, you can simply hand over your phone or tablet to the person and let him fill his Name and Email to subscribe to your list. Personally, I go to a lot of events as a speaker and I see a great potential of the app. You can always hand over the presentation material publicly or you can rather use this app to let people get the presentation material right away in their inbox after subscribing to your list. As I said above, such list is priceless and of high-value. 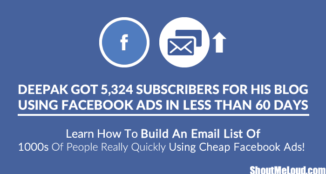 Atom app has opened a new way for network marketers to grow their email list. I can think of many more creative usage of Atom app by Aweber, for now, I would like to hear your creative thinking ideas. While you are installing these three apps, don’t forget to Install ShoutMeLoud app for Android to stay updated with latest blogging techniques. Quick note: You can try Aweber for free for the first month and follow this tutorial to learn how to setup your first Email list on Aweber. 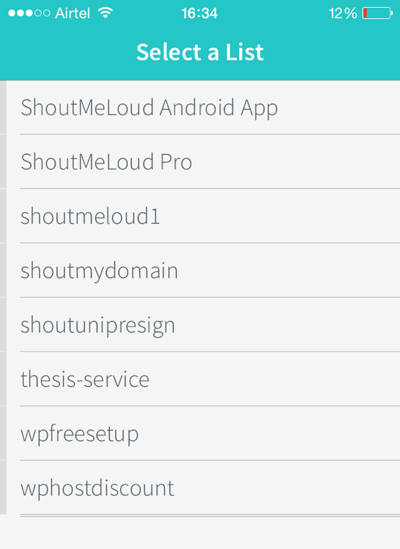 Do let me know your views about these mobile apps and check out ShoutMeloud list of blogging app for iPad. 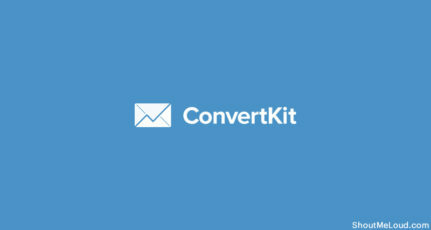 ConvertKit Review: Why I Switched From Aweber to ConvertKit? First of all Happy New year in advance. I want make an app for my site. But I don’t know about coding. Can you please suggest me which is the best platform for making app. Hi @Saini visit -appsgeyser.com and Create free website app.. I have The same question As @sachin Asked,How Can i Develop An Application For My Website.